Tsinghua Holdings, a technology conglomerate backed by Tsinghua University, is setting up China's first technology transfer fund with an initial investment of 500 million yuan ($78.42 million) to foster innovation in the high-tech sector. 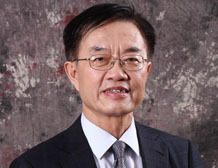 Luo Jianbin is a member of the Chinese Academy of Sciences, a Chang Jiang Professor, and head and doctoral supervisor of the Department of Mechanical Engineering, Tsinghua University. 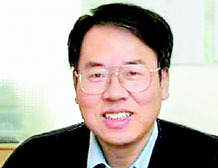 Professor Fan Weicheng is a member of the Chinese Academy of Engineering, and an expert in public safety and emergency management. He is head of the Public Safety Research Institute. Shen Wensun graduated from Shanghai Jiao Tong University. Shen was elected as an academician of the Chinese Academy of Engineering in November 1997, and was appointed as the chief scientist by the academician work station of Tongfang Jiangxin Shipbuilding Co Ltd in July, 2013. 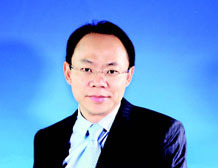 Professor Guan is an architect, academician of the Chinese Academy of Engineering, and chief architect of the Architectural Design and Research Institute of Tsinghua University. 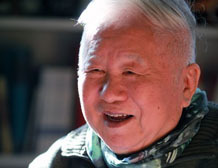 Wu Liangyong is one of the most influential architects and urban planners in China. 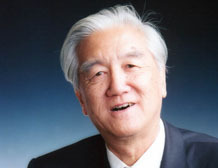 He is the founder of the science of human settlements.